One early morning. An old man was walking across the beach. Suddenly he came across a cute young boy who was throwing something into the breaking waves. While inspecting closely, the old man saw that the boy was throwing stranded starfish from the sandy beach, back into the ocean. Curiously the man asked, “What are you doing, dear child?" 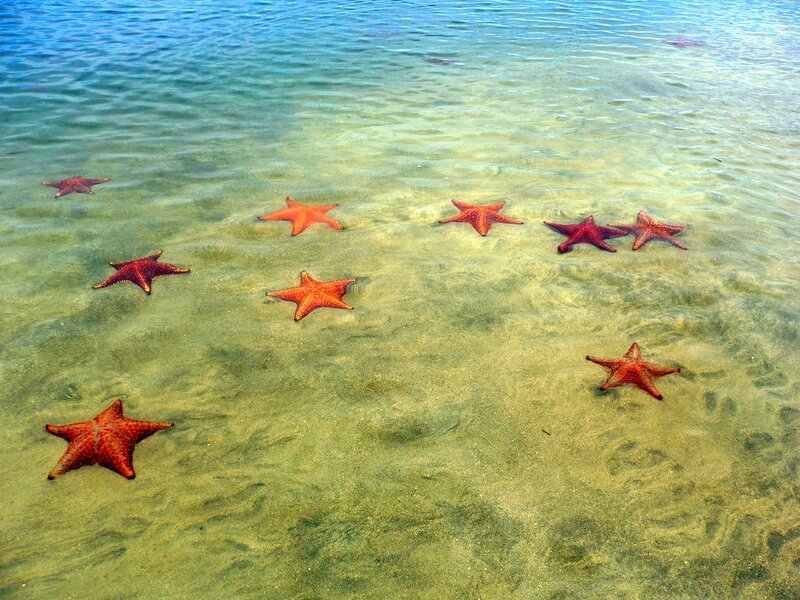 The boy smiled and suddenly answered, "The starfishes are still on the beach, they may die as soon as the sun rises." Laughing at the boy, the old man replied, "This is ridiculous, There is thousands of kilometers of the beach and infinite number of starfishes. It will not matter, how many starfishes you throw back into ocean, you can not make a difference." “It matters to this one,” the boy said as he threw another starfish into the waves. Moral : Your effort may be small, but if your intention is good, your action will help at least a few. It doesn't matter to make a difference always, what matters is to think in a different way.